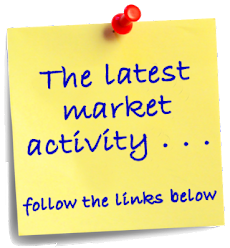 The last two weeks have been a little slower than previous weeks and months, but there was still a fair amount of market activity. 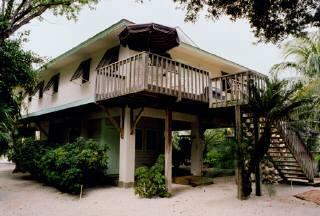 162 new listings came on the market in the Keys during the last two weekes, with some of them already pending. 62 properties went under contract and 53 closings took place. 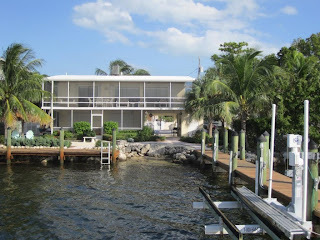 Of the new listings, there is a very nice home directly on the bay for under $1,000,000. This 3 bedroom, 3 bath home features two docks with two boat lifts, all concrete construction and is offered fully furnished it is listed at $999,000. Pending sales include a vacant lot on Cooks Island, off Marathon. Not many people have heard of Cooks Island, but lately there seems to be a renewed interest, with another property on the island recently on the market. The vacant lot was listed at $50,000 at the time of contract. 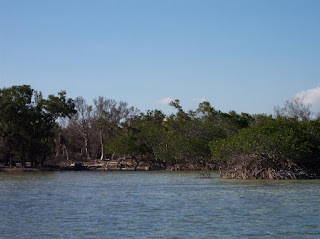 Learn more about Cooks Island by reading my previous post about it. You can find the article by clicking here. Sold listings include a nice three bedroom, three bath home on a dry lot at the end of a private street. This home has lots of storage and even has a view of the ocean. It was on the market for just under a year and sold for $300,000. Listing information gathered from the Florida Keys MLS. Listing links will automatically expire after 11/24/2011.